Do you run a Sonic the Hedgehog or Sega fansite? probably not... there aren't many of us left, but if by chance you do... We are looking to exchange links with a few select StH fan sites. Sonic Scene is an old site and as such carries some weight in terms of the quality of the link back you'd get from us and how it will help you. Our link to be displayed in the same way yours is. ie: If we have it in our affiliate block in the footer on every page, it would be nice to get the same back. Whereas if your link is featured only on our link page then we'd expect the same in return. Your own domain as opposed to free hosted sites like geocities etc. No p0rnz0rs or mean content. 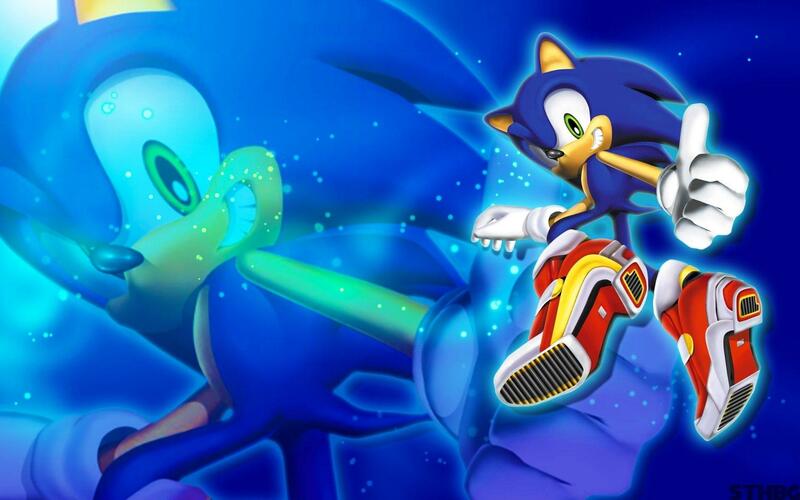 If you run a Sonic The Hedgehog or Sega site that meets the above criteria please get in touch and we'll get it done!